MySQL is an open source platform used by programmers and analytics resources to query and extract data from a relational data base management system. 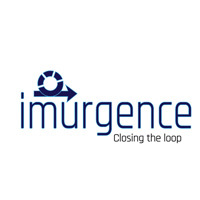 The platform is free to use and is employed by small and large incorporation's for their applications. 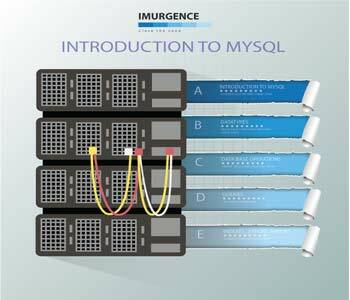 MySQL is a very basic skill set required for any data related activities undertaken in the data science pipeline. The Course very quickly would enable the participants to learn the basic required for the same. The Course enables the learner to use a SQL on a command line for data base creation , querying and manage data related activities.